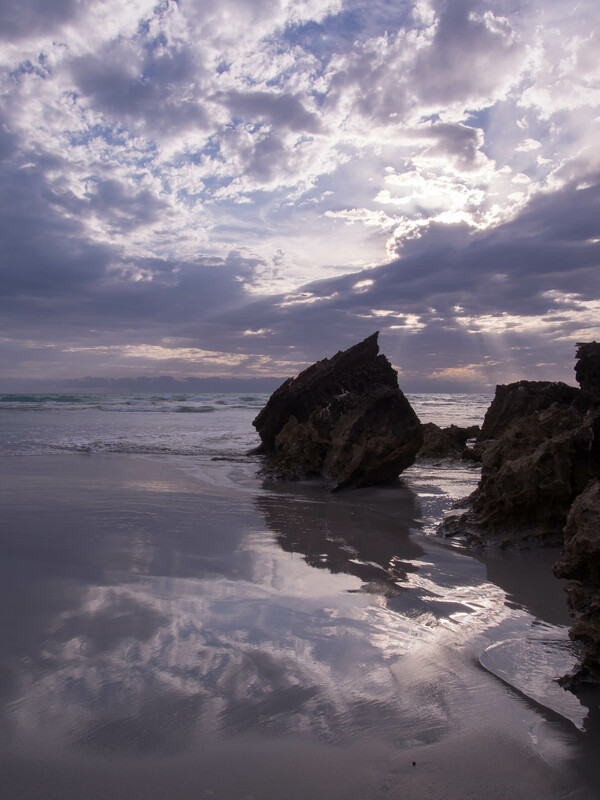 Situated along the coastline of South Australia is an incredible Ancient landscape of the limestone coast. 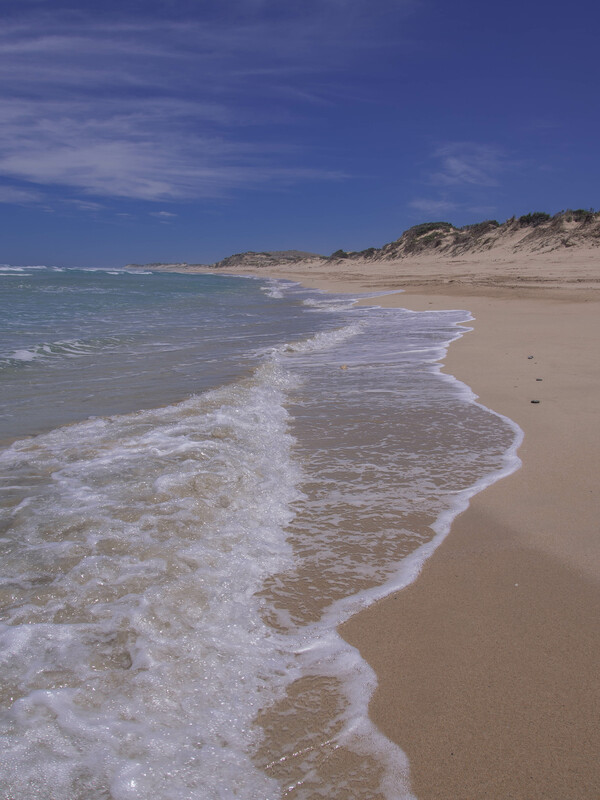 We found ourselves fornunate to explore this area on weekend trips between working. 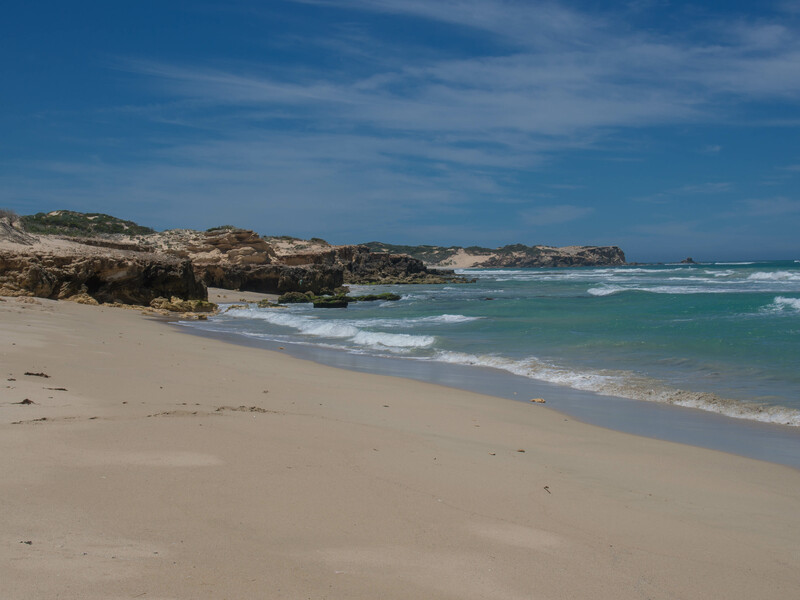 Made up of limestone, Sand dunes, sinkholes and caves making it an interesting place to discover. 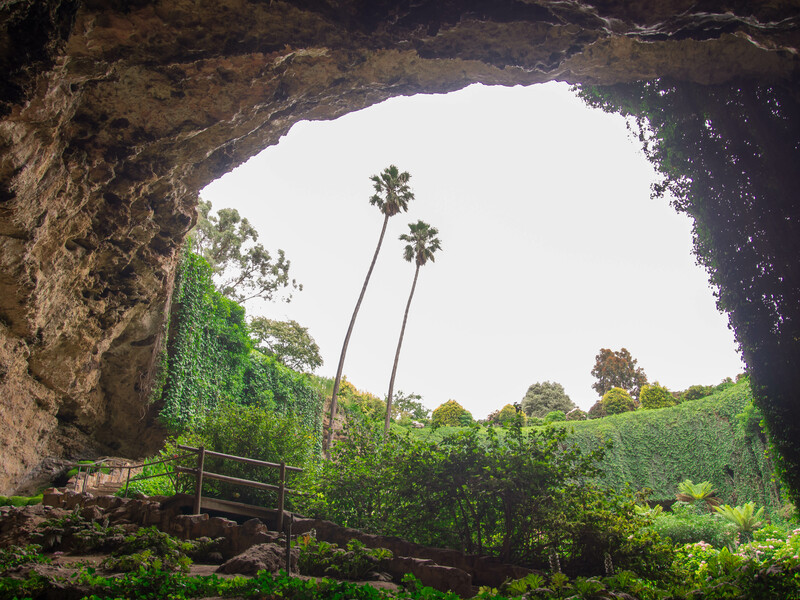 Located midway between Adelaide and Melbourne, Mount Gambier is set amid ancient caves, sinkholes and volcanic craters. 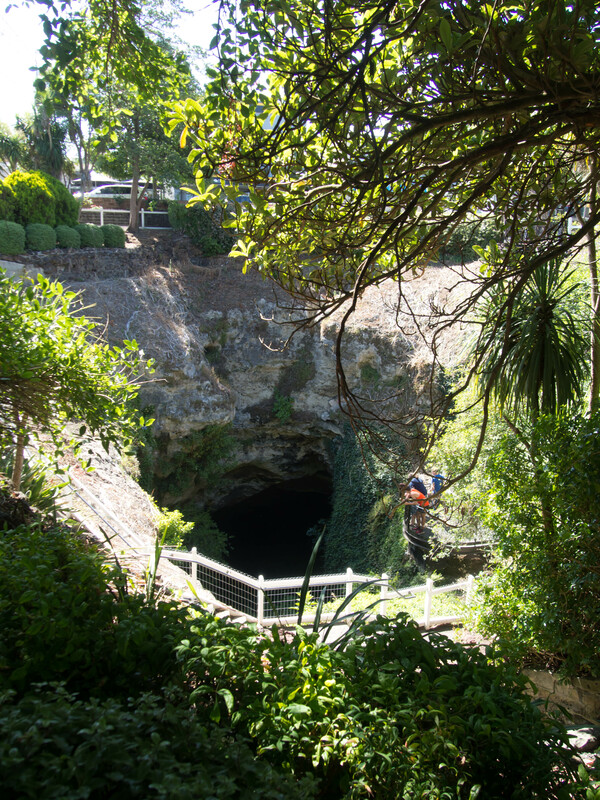 The city proudly holds two state heritage areas, the cave gardens and the mount Gambier volcanic reserve. 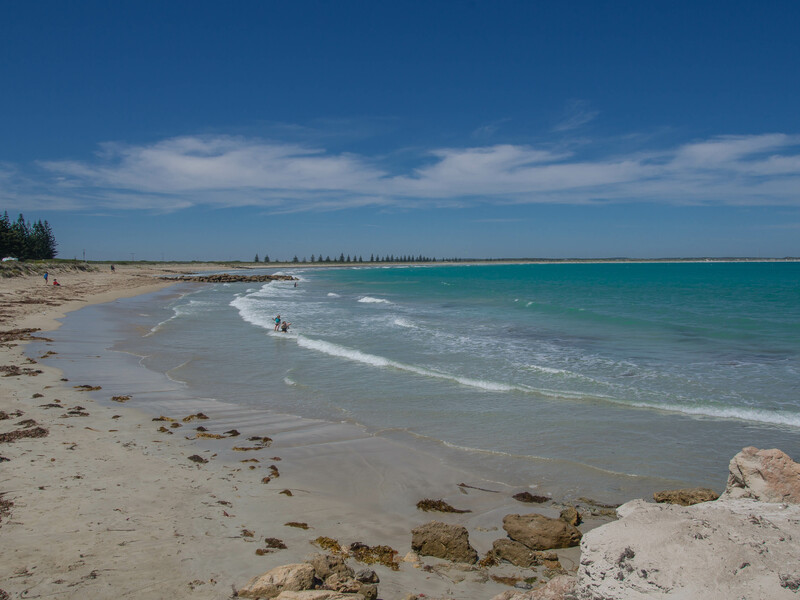 Including the blue lake. 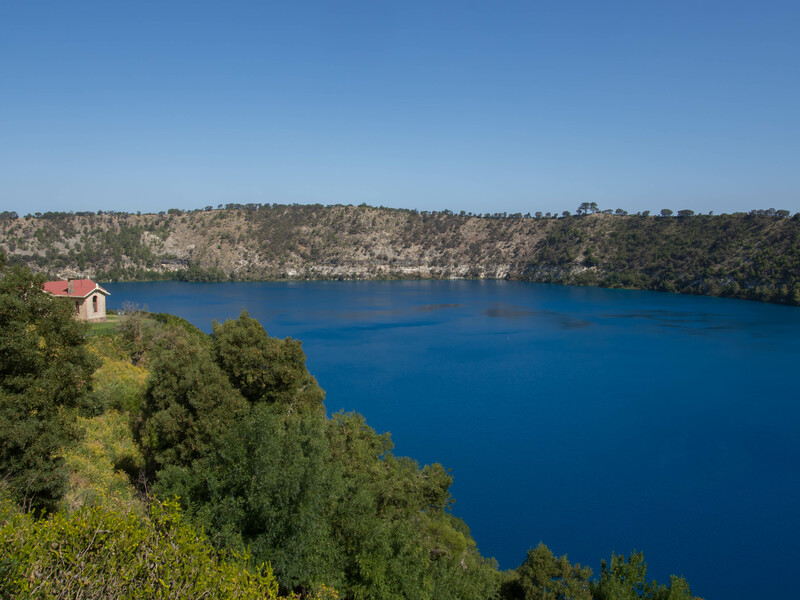 The blue lake in particular changes colour seasonal, it’s also the main water supply for the city. Offering lovely views and a good walk around the lake. 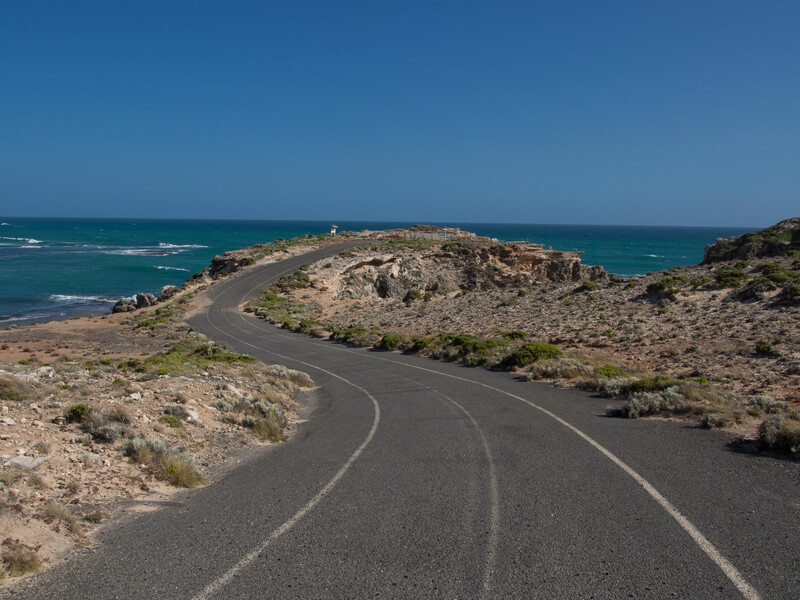 With beautiful endless beaches and scenic drives stretched along the coastline, there are picturesque Seaside towns to explore. 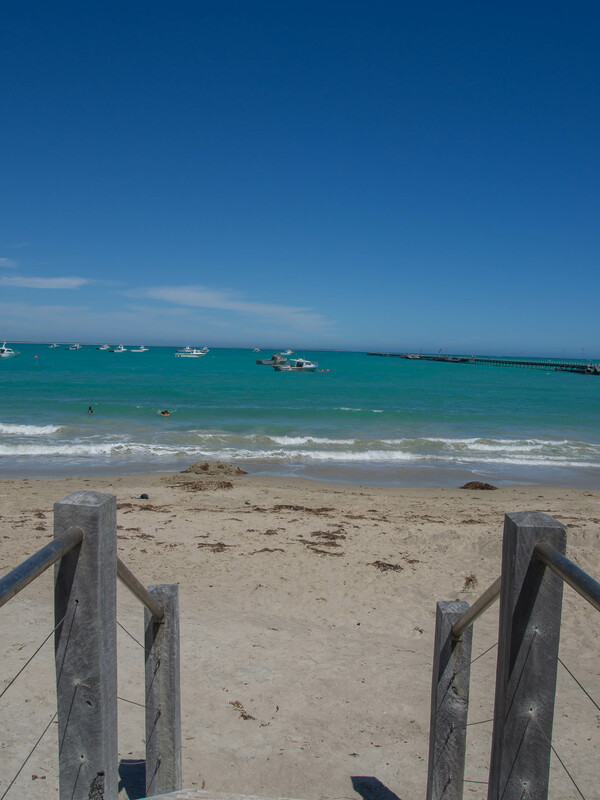 The historic towns of Beachport, Robe and Kingston S.E. Are all in great proximity of each other. 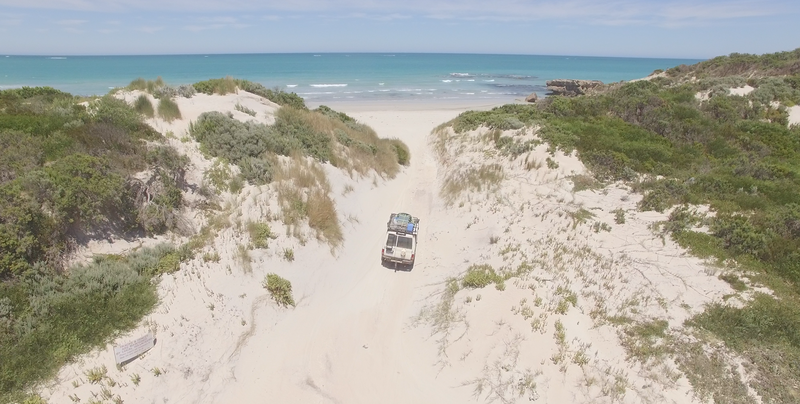 Offering off roading tracks, along the beach and Sand dunes. 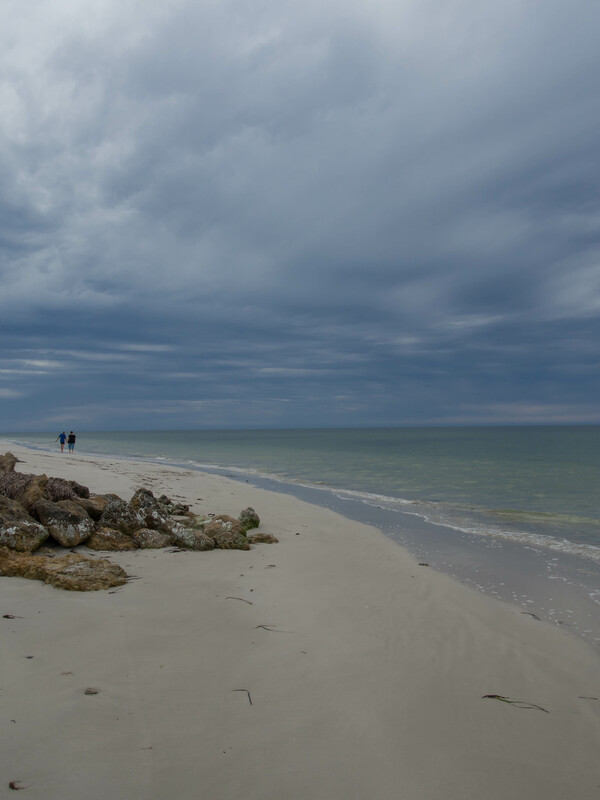 Beachport offers some beautiful coastal driving, walking and boating. 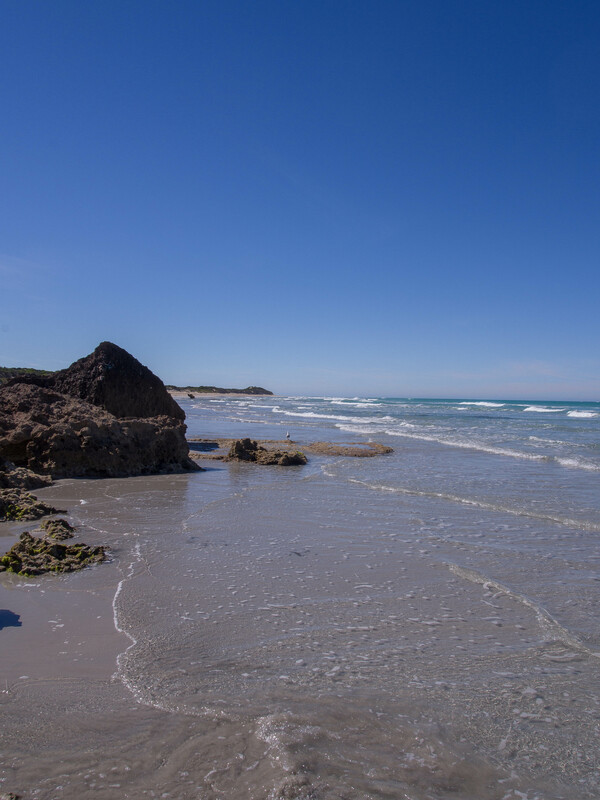 We spent a few days exploring the coastline between Robe and Beachport during Christmas. 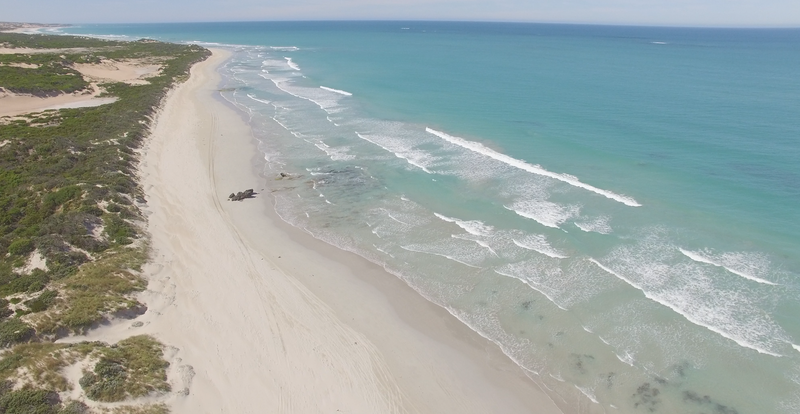 Nora Creina being my favourite spot, such a beautiful and peaceful spot. 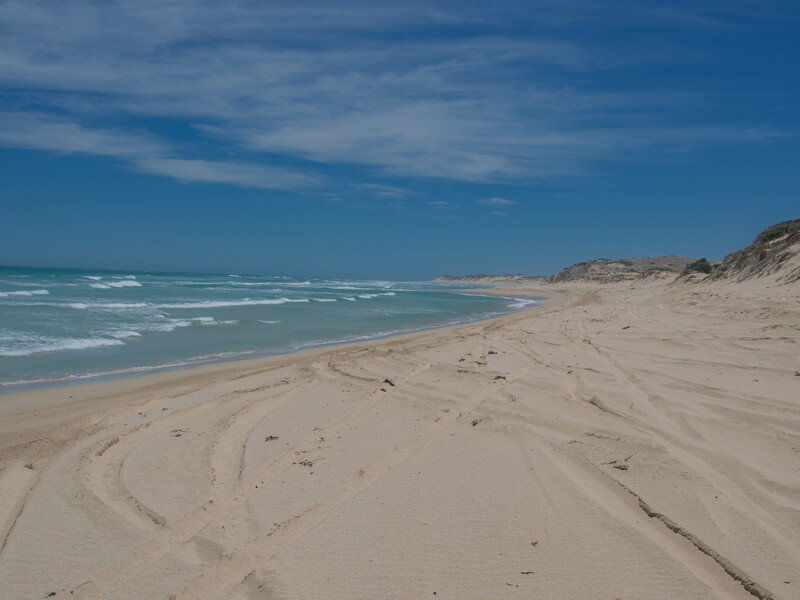 With a mix of offroading tracks through the sand dunes and along the beach. It’s definitely a highlight of our trip. 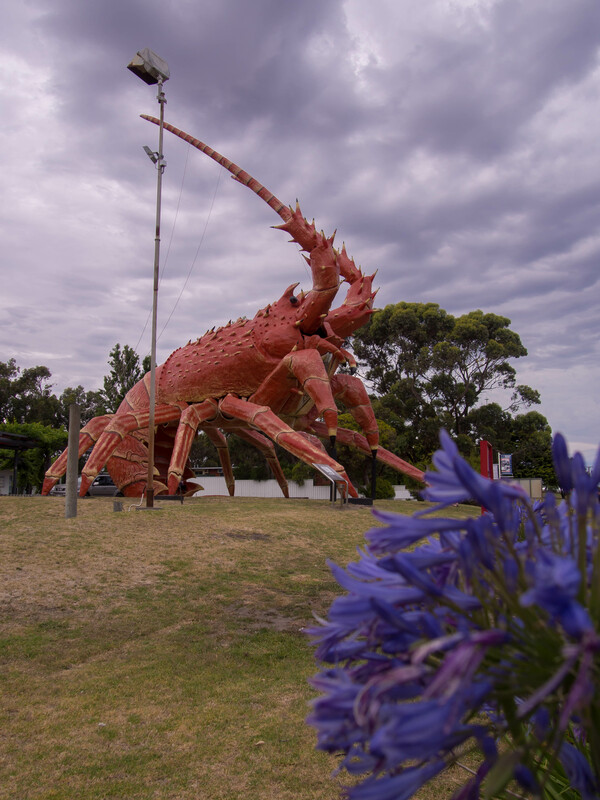 Kingston S E is home to Larry the big lobster, situated beside the calm waters of Lacepede Bay it’s an ideal spot for holidaymakers and fishing. 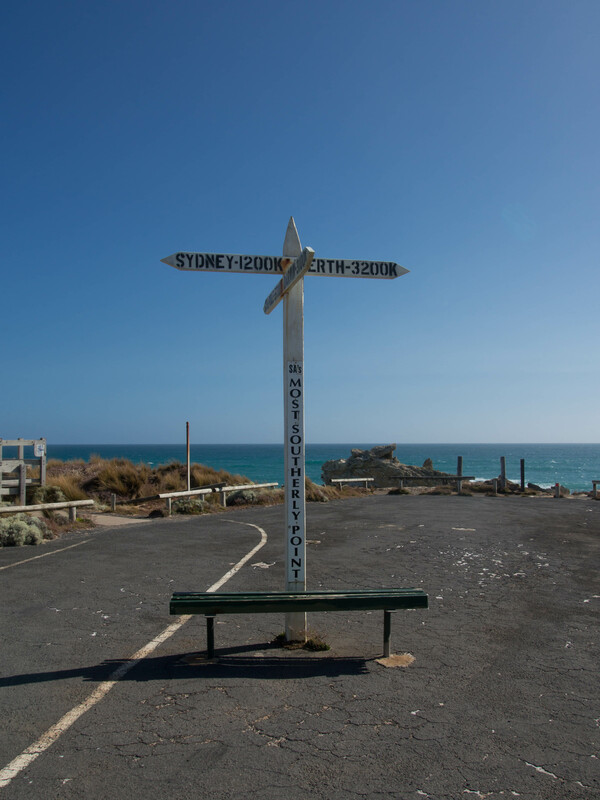 All the porting towns offer a mix of adventure, history and indulgence. Making a unique experience. 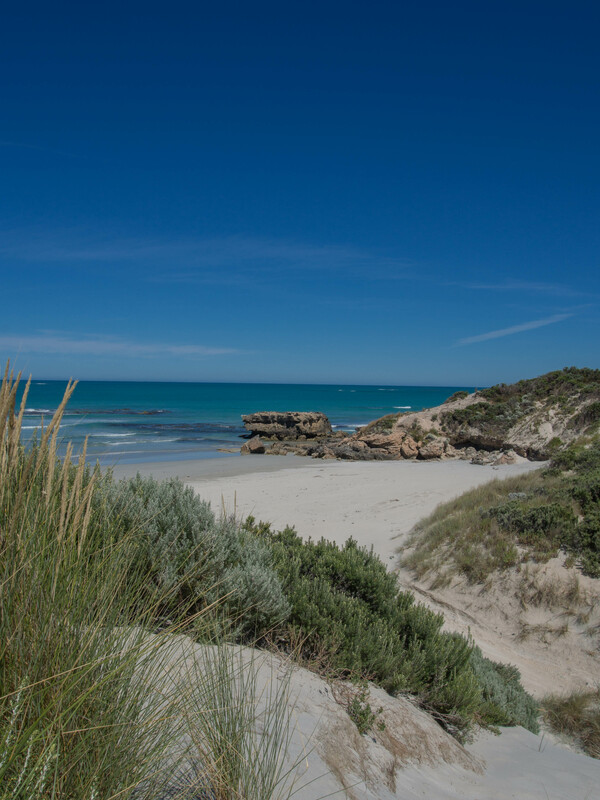 We both enjoyed discovering the unspoiled landscape which is why it’s perfect for wineries, agricultural and a unique destination to explore . 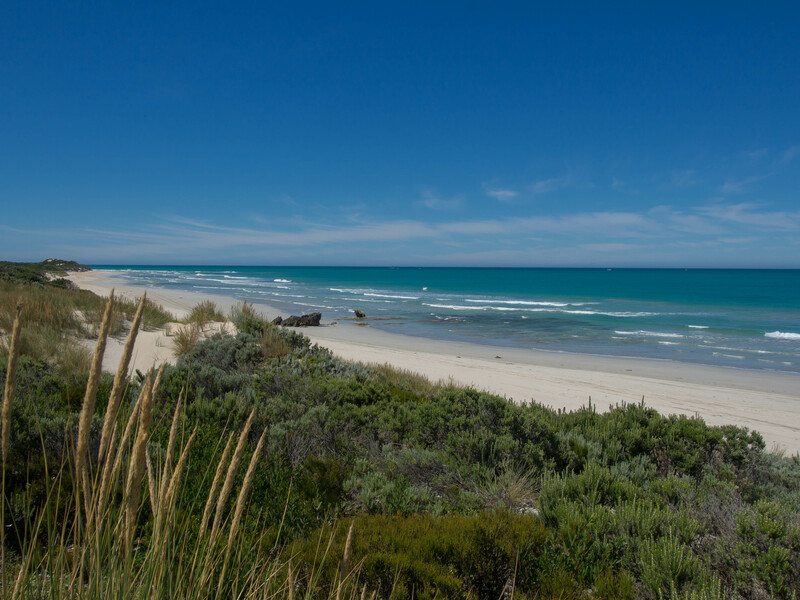 Port Macdonnell known today for being a haven for rock lobster, is steadily become a destination for surfers, hikers, divers and anglers. 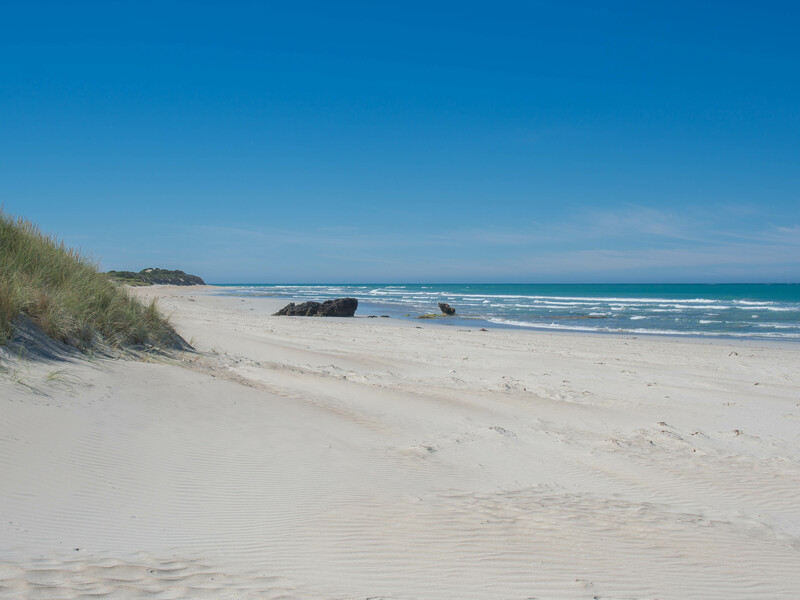 Home to the first lighthouse built in SA situated on the southerly point in Cape Northumberland. 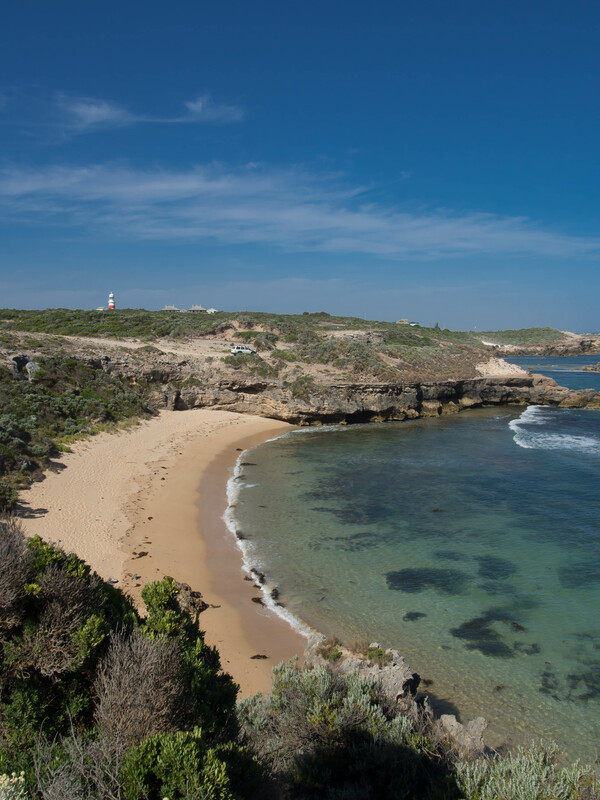 It’s offers spectacular rugged cliffs, viewing platforms for penguins. 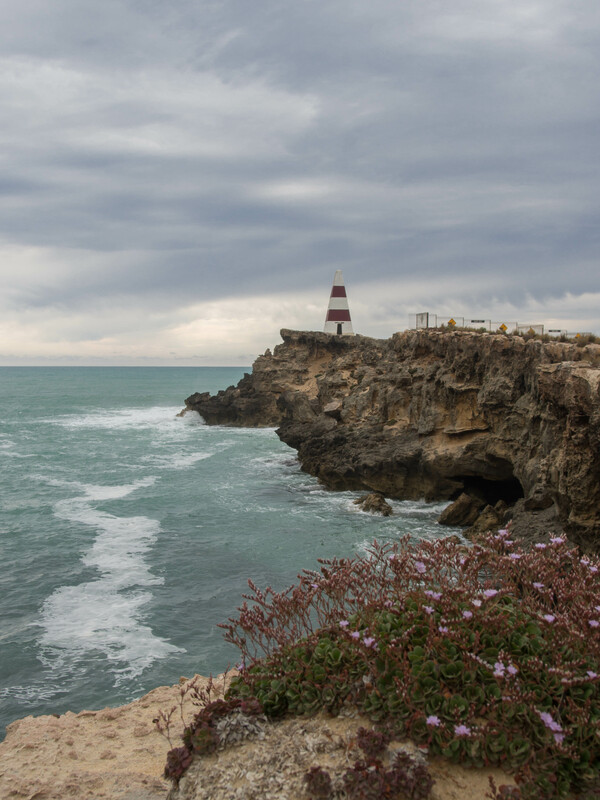 Perfect spot to explore the maritime history and the chilly waters in south Australia.